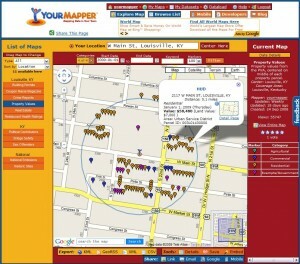 The newly launched Your Mapper website uses and is a supporter of the OMG Standard data format. All the data going into their database is formatted as XoMgL first, and stored that way. The goal of the Your Mapper news organization is be the most effective platform for bringing your community high quality, local data on maps.